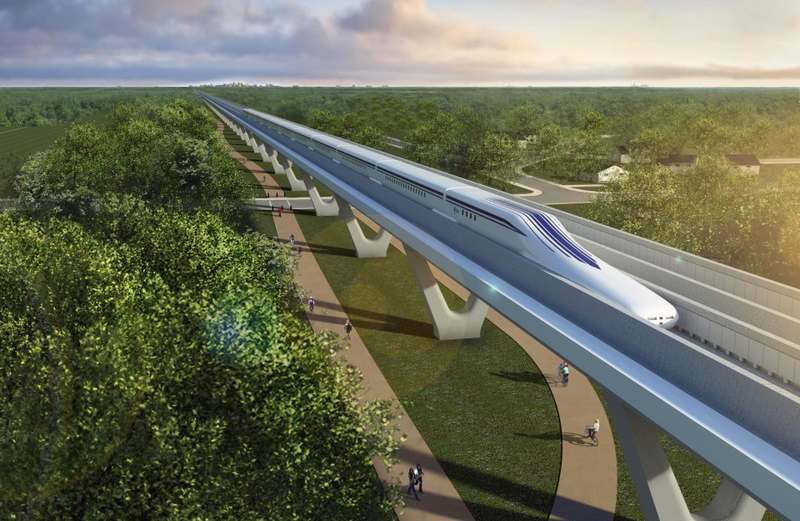 Japan is creating an invisible train, hard to see, even standing still, that will hit the tracks by 2018. 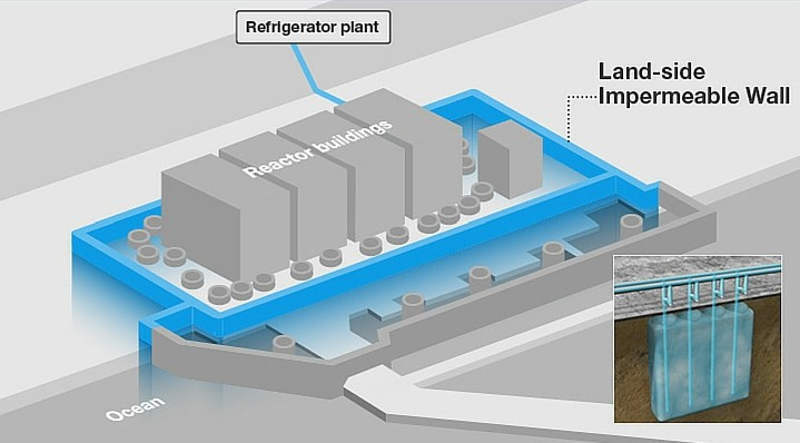 An underground ice wall to seal Fukushima’s nuclear waste, is activated, in Japan. 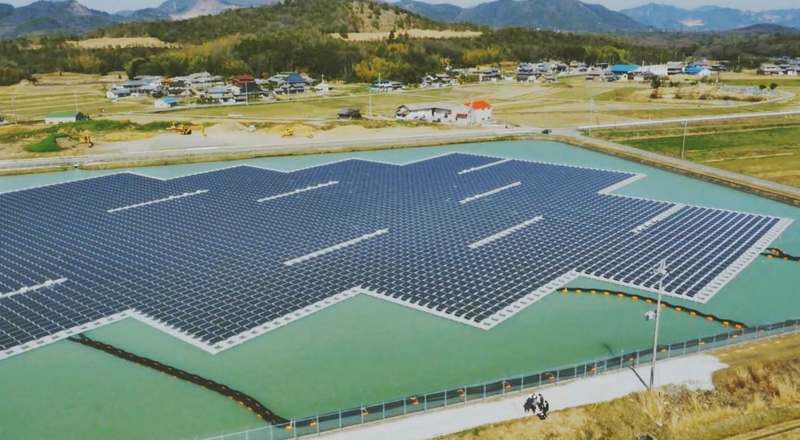 Construction of two floating mega-solar power plants at Nishihira Pond and Higashihira Pond in Kato City, Hyogo Prefecture, Japan, has been completed. 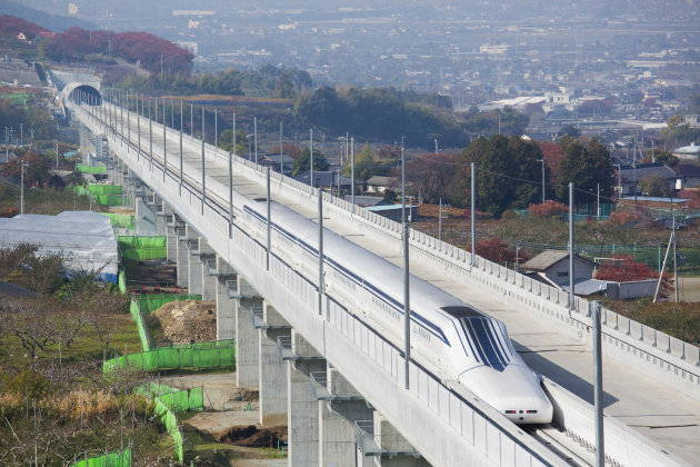 Japan’s Maglev Train breaks its Own Record again and again! 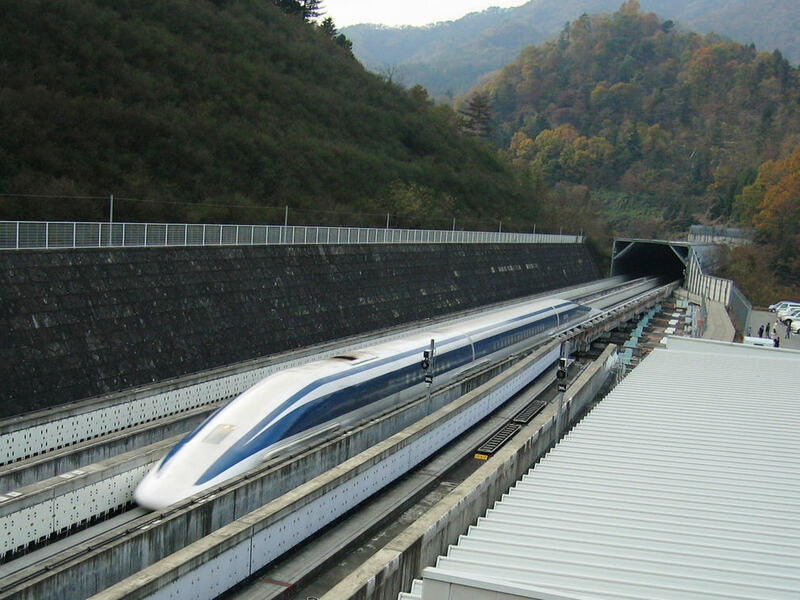 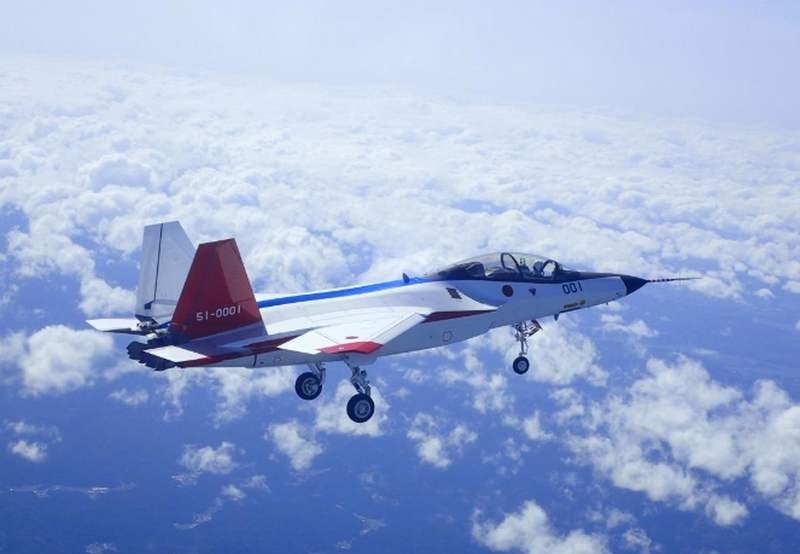 Japan’s Maglev Train breaks again its own world speed record at 366mph or 590kmph.